Listing an open position at your organization on the AKAPA job board is easy! Simple email info@akapa.org the position description and for just $50 we will host the job on our website for 90 days! Anchorage Neurosurgical Associates is seeking a Physician Assistant. Full time position for neurosurgical group. The physician assistant will work independently and in collaboration with physicians and other healthcare professionals providing care to patients in both clinic and hospital settings. Clinic/inpatient/surgical position includes call requirements including rotating night and weekends. New graduates will be considered. Please apply by sending a resume with three professional references. 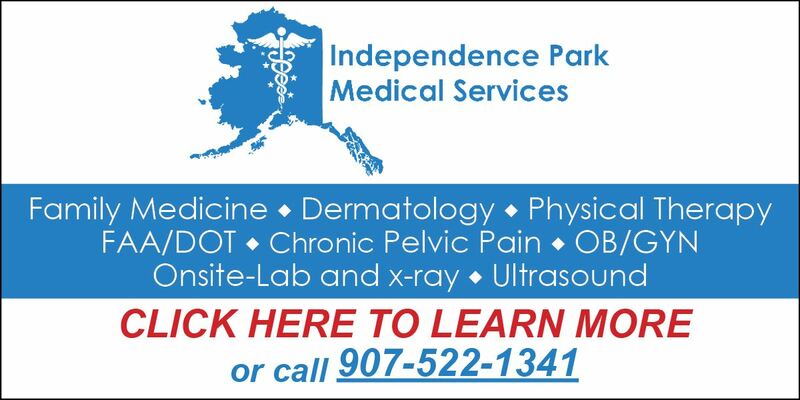 Independence Park Medical Services is looking for a full-time PA-C with 3-years’ experience to join our Family Medicine department. You must be an enthusiastic self-starter willing to grow an existing patient base. 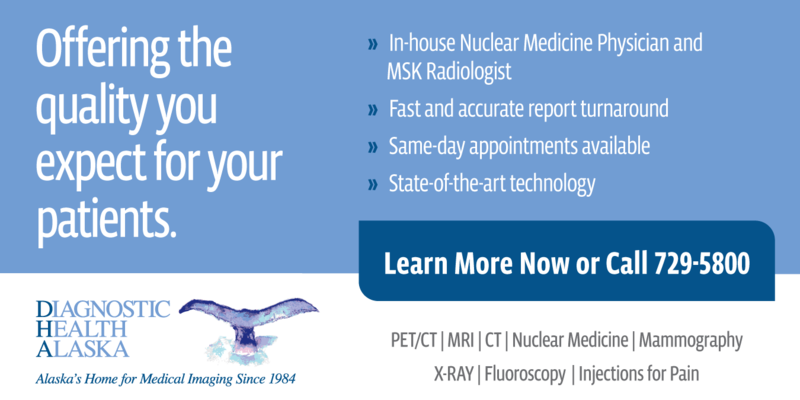 We offer a competitive salary, full benefits and paid CME. This is a full-time position Monday - Friday with rotating Saturdays and occasional weekend call. We look forward to speaking with you. Your company can post a job for up to 3 months on this page for $50. Please send job description and billing contact information to info@akapa.org and your job will be posted within 3 days. An invoice will be emailed once the job is posted along with a link to pay online.